Xiamen Yingzhuo Health Technology Co., Ltd.
All of our products have to passed very strictly quality tested beofre go out . 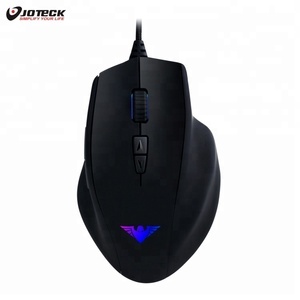 2.Factory: We are mouse and keyboard manufacturer has over 7 years experience in this filed. 4.Warranty: All electronic products may have problem after used by a period of time. &middot; Quality Controlled:Quality Control personnel check the quality at every stage of production, from the incoming raw materials to the finished product. 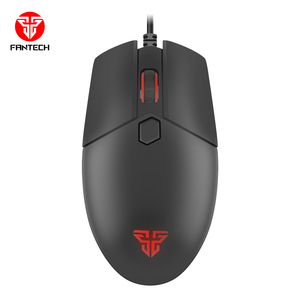 &middot; We have three serial products: computer cable assembly; Networking distribution system; computer peripherals. 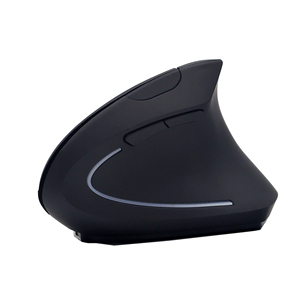 &middot; We supply OEM/ODM service according to customers' requests and give out professional suggestions . Our products are designed for their own research and development There are a lot of patent certificate with Europe and the United States. 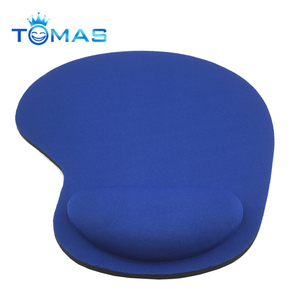 Companies attach es the importance to the product s development, and constantly to develop the new products, increase s the product new features, the development of products. 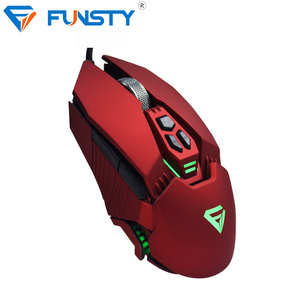 Every quarter there are new products listed for the different customer &rsquo;s needs, so that let the consumers have the intention of repeated consumption. 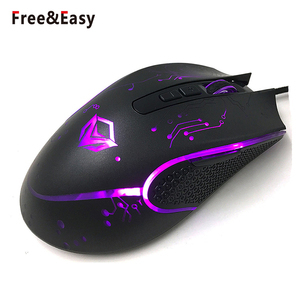 Wuhan Keystone Technology Co., Ltd.
Shenzhen Ilike Electronic Co., Ltd.
Alibaba.com offers 134 second hand gaming mouse products. 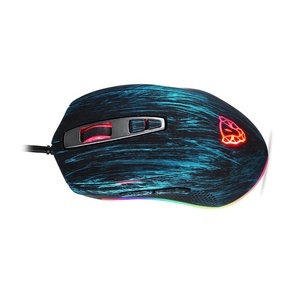 About 38% of these are mouse, 2% are mouse pads. 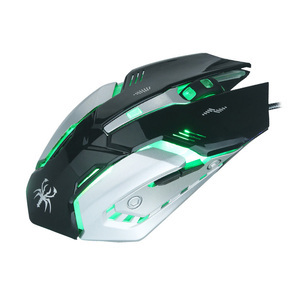 A wide variety of second hand gaming mouse options are available to you, such as 3d, finger, and heated. You can also choose from optical, laser. 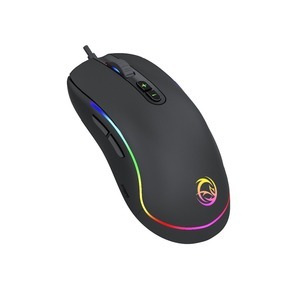 As well as from wired, 2.4ghz wireless. 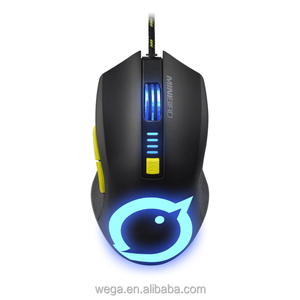 And whether second hand gaming mouse is 3000, 2000, or ≤ 800. 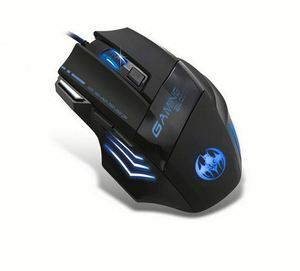 There are 54 second hand gaming mouse suppliers, mainly located in Asia. 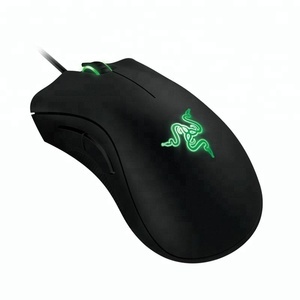 The top supplying country is China (Mainland), which supply 100% of second hand gaming mouse respectively. 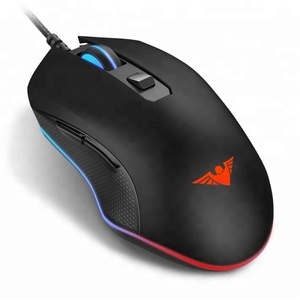 Second hand gaming mouse products are most popular in Mid East, Western Europe, and North America. You can ensure product safety by selecting from certified suppliers, including 40 with Other, 25 with ISO9001 certification.